Before thru-hiking, I worked as a trip leader for my college’s pre-orientation program on the Appalachian Trail. Apart of training included Wilderness First Aid (WFA). And, in this course I learned the importance knowing first-aid skills specifically for the backcountry. 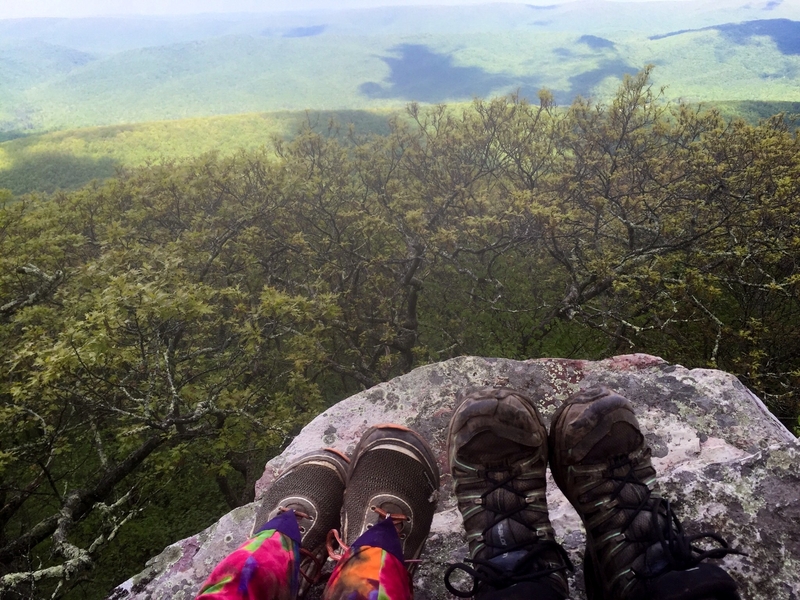 Throughout my thru-hike, I kept thinking of how the skills learned in WFA allowed me to safely navigate and be prepared for the Appalachian Trail. 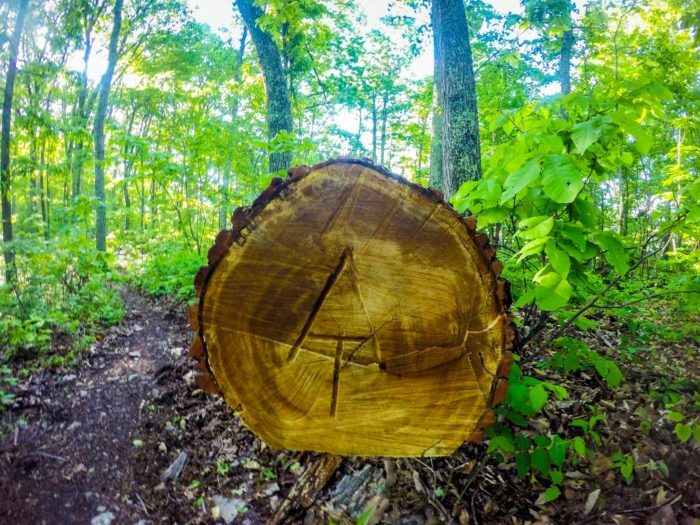 On average, the Appalachian Trail is four miles from a road. I had Verizon cell-service and in the event of an emergency could have made a call 90% of the time. That being said, proximity to the road does not guarantee safety. The two-day, 16-hour Wilderness First Aid course will prepare beginners and really any hikers for basic first aid situations in the backcountry. I took Wilderness First Aid through SOLO (twice) and found SOLO’s WFA course to be engaging and informative. To put it simply, SOLO explains “By learning a few basic skills, you can make the difference between a good outcome and a bad one-and maybe even save a life.” I agree. The basic skills you learn in the class can help you and other hikers who find themselves in less than ideal situations. Because, accidents happen. For example, in May on the Appalachian Trail, the temperatures on Roan Mountain dropped to under 20°F and got over three inches of snow. The same day, we hiked in 60°F so the snow storm was unexpected to say the least. After evaluating the situation, Hannah and I decided to hunker down on Roan Mountain rather than try to out hike the storm. 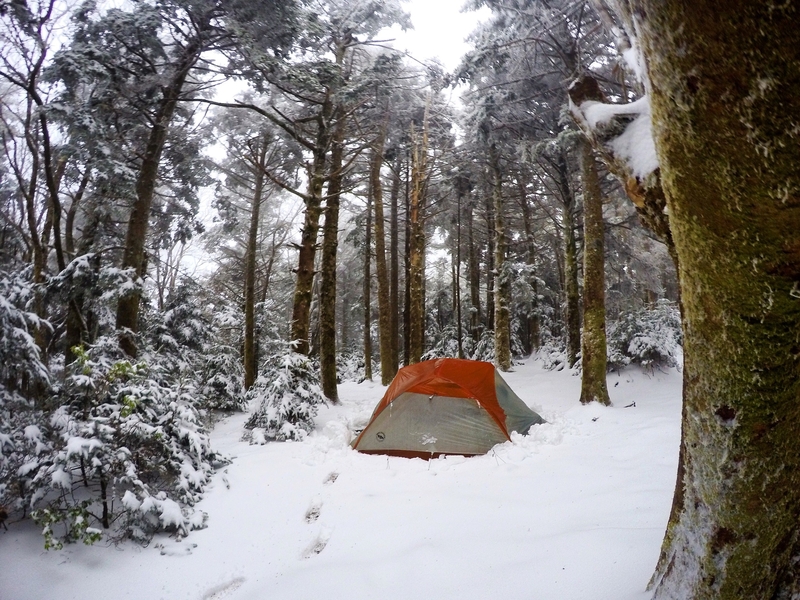 The following morning, we woke up to our tent caving in from snow. We were thankful for our puffy jackets, rain pants and cold weather layers that other hikers had sent home. In this situation, it’s important to know a basic first aid skill such as recognizing and treating hypothermia. The skills learned in Wilderness First Aid are valuable for safety in the backcountry. I talk about making a plan and preparing ahead a lot. If you’ve never backpacked and are thinking about taking on a thru-hike then do yourself a favor and take this class. Although the class may not address the logistical and technical components of your thru-hike, it will give you skills to keep you safe. Additionally, I think it’s important to have a basic understanding of the first aid and survival skills the backcountry requires. The main reason I can think of is the price. However, think if it as an investment or even as insurance, it’s justifiable. 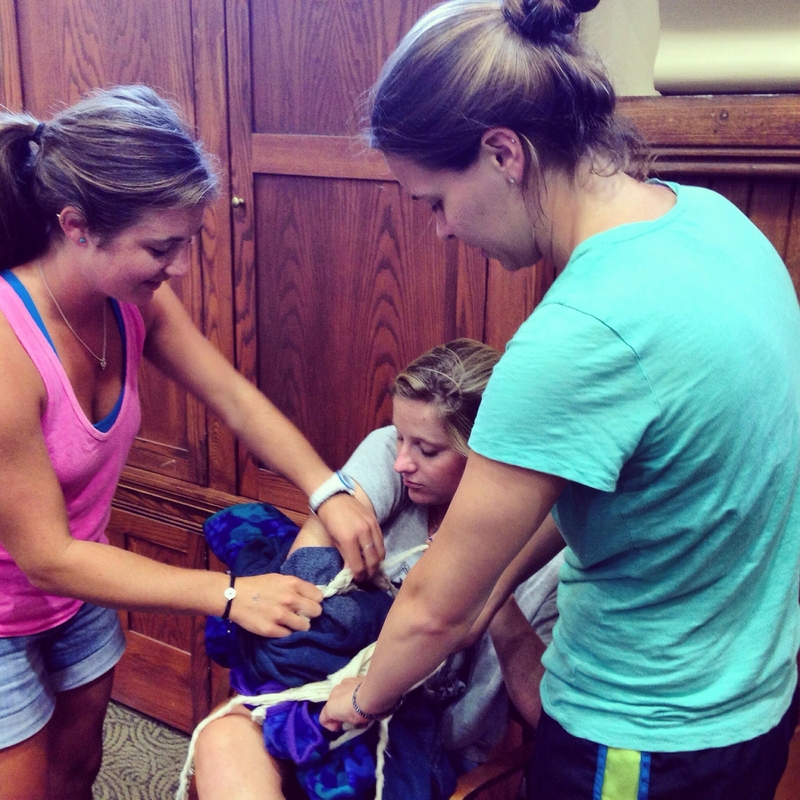 I can almost guarantee you’ll learn something new Wilderness First Aid course. And, I bet you’ll be thankful at least once whether on or off that trail that you know these first aid skills. It won’t hurt to take them and learn new skills for backcountry adventures. Personally, it reaffirmed my interests in wilderness medicine and public health. As I learned how to use my gear in health emergencies, I gained an appreciation for learning to use what you have to keep you safe. Take the WFA class. Just do it. I agree everyone should know at least basic first aid; not only for themselves but also for the safety of others on trail. 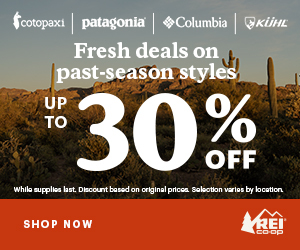 I am a wilderness first responder and have run into many people on the Ice Age Trail that are on a weekend section hike with infected blisters, mild hypothermia, and even a broken wrist once that have no idea how to help themself. Hey Cody, thanks for the comment! With hiking and outdoors adventure becoming more popular or visible thanks to social media, technology gives people a false sense of security. I am amazed at how many people go out into dangerous wilderness situations and fail to acknowledge they are putting not only themselves themselves but the responders at risk as well. Thanks for helping people out in the backcountry and keeping it safe! I agree! The backcountry is full of surprises and that requires you to be prepared– including knowing how to take care of yourself and others. Honestly, for the Appalachian Trail I think spending money on a WFA course rather than a SPOT beacon is a better and safer investment. However, for certain trails, I carry a SPOT in addition to my WFA skills. Having an ATT account, and reading repeatedly about Verizon having better coverage on the AT, this nurse bought a Version phone and minutes and carried the two phones. Over and over, I had issues with the Verison phone, including coverage. Perhaps some problems are related to being unfamiliar with the phone. Even when working, I experienced BETTER coverage with ATT, Springer to south of Roan. When crunch time came, and I (preemptively) called 911 to connect to rescue for info, it was the ATT account that came through. Verizon? I pitched the phone ASAP. Hey Claudia, thanks for the advice and the beta on the ATT and Verizon service issues you had on the trail. My hiking partner and I both had Verizon but I’d love to hear feedback from other hikers who used ATT or another cell service. I’m sorry you had this experience and in areas where I know there isn’t service, I carry a SPOT beacon.